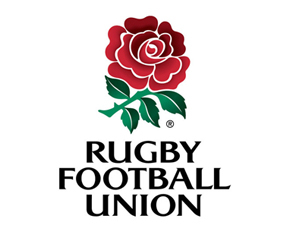 View our sports approvals in various associations. 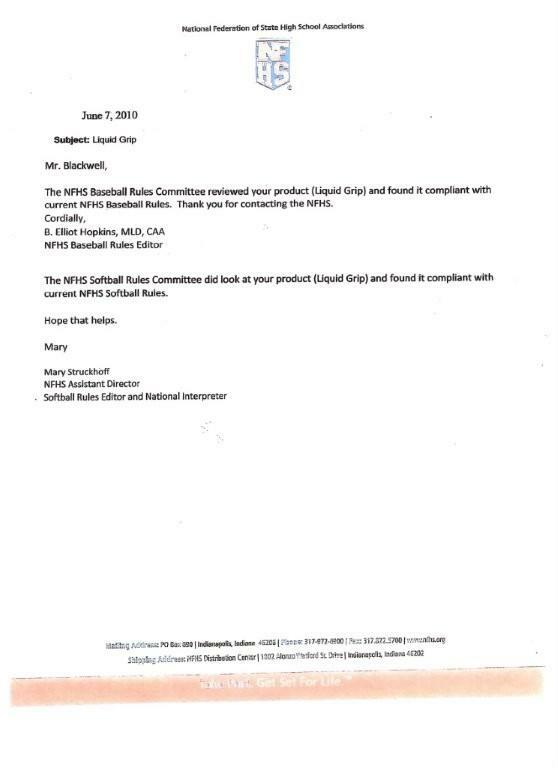 Liquid Grip is the only liquid chalk showing written approval for several sport associations. 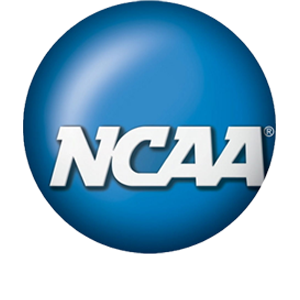 Liquid Grip is National Collegiate Athletic Association (NCAA) approved for Football, Baseball, and Softball for all fielding positions. 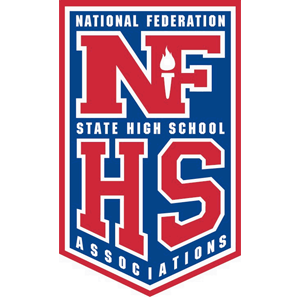 Liquid Grip is National Federation of State High School Associations (NFHS) approved for Baseball and Softball for all fielding positions. 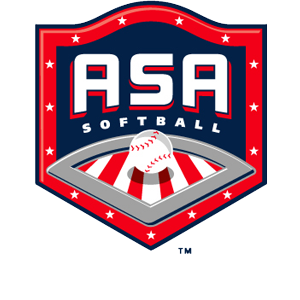 Liquid Grip is American Softball Assocation (ASA) approved for Softball for all fielding positions. 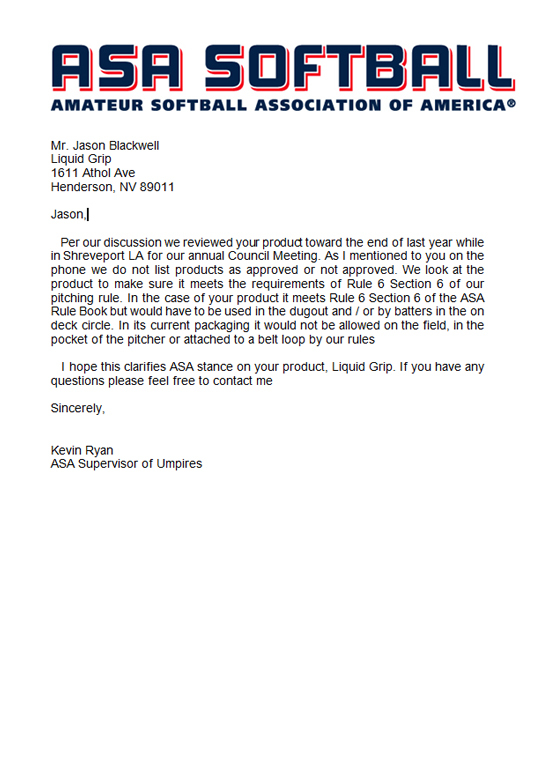 Liquid Grip is United States Powerlifting (USPA) approved for squat, bench, and deadlift. 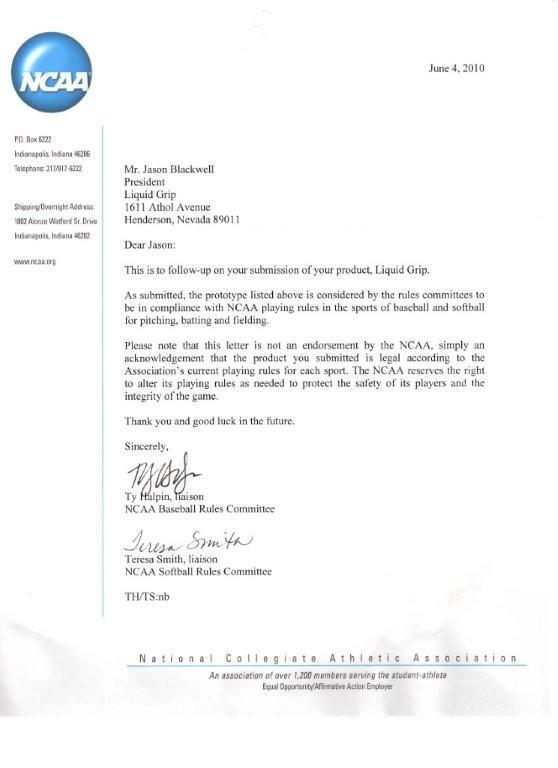 Liquid Grip is International Powerlifting League (IPL) approved for squat, bench, and deadlift. *The associations shown above is not associated and does not endorse this product. 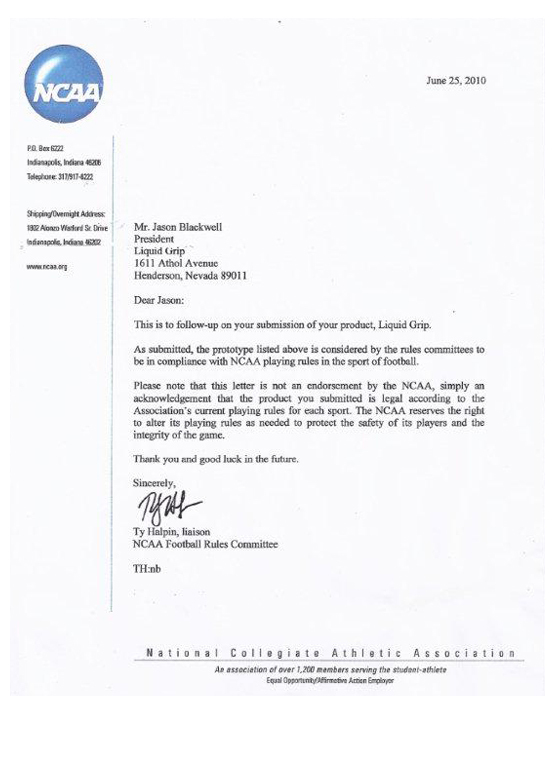 It is merely a display of legal playing rules according to the respective association.